HP’s new business IT solutions and new hardware offerings will help you manage your imaging and printing content beginning with optimizing your hardware infrastructure, managing your environment and improving document workflows. 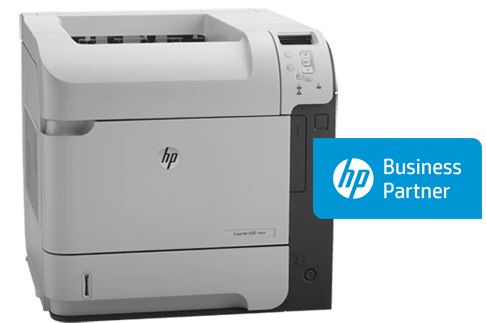 Click here to learn more about the HP Laser Printers CUSI offers. Epson Receipt Printers are equipped with numerous features that maximize ease-of-use, including drop-in roll paper loading, an Auto Status Back function, an autocutter and many more features. 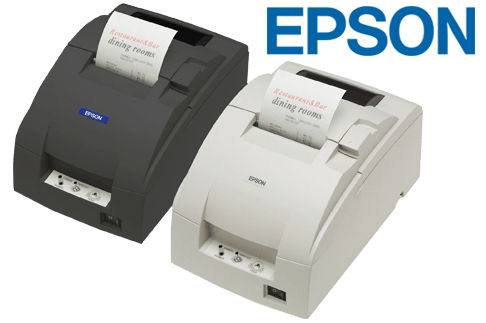 Click here to learn more about the EPSON receipt printers CUSI offers.